Where, oh where, is Critters at? Worldwide, geocachers turn to Geocaching.com as the center of the online activity for adding new caches, finding the coordinates of existing ones, and logging those your have found. There are 763,297 active geocaches around the world. My cache, aptly called critters, is the tenth oldest in Indiana and second oldest in Tippecanoe County. For you geography fans, its latitude and longitude is N 40° 29.238, W 086° 51.841. I won’t tell you were its hidden, that’s your job! 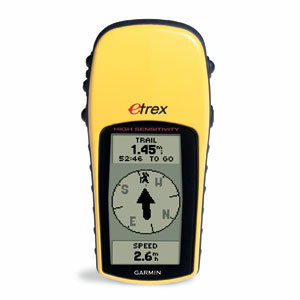 When geocaching started in 2000, most of the participants were nerdy males with expensive toys, but that has changed. Now everyone is participating using cheaper GPS-enabled devices, laptops, and smart phones. Many families stop by the cache as part of a day’s outing, or while traveling on a vacation grabbing caches along the way. And its not just men anymore; recently, four women and girls, from three generations in the same family, found the cache.